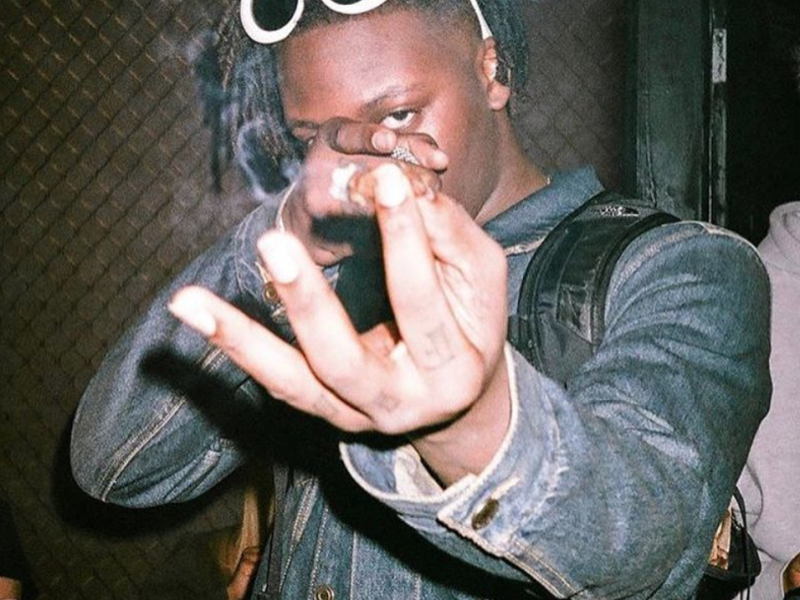 UnoTheActivist and Famous Dex are a killer combination, and today they continue their daunting kill streak. 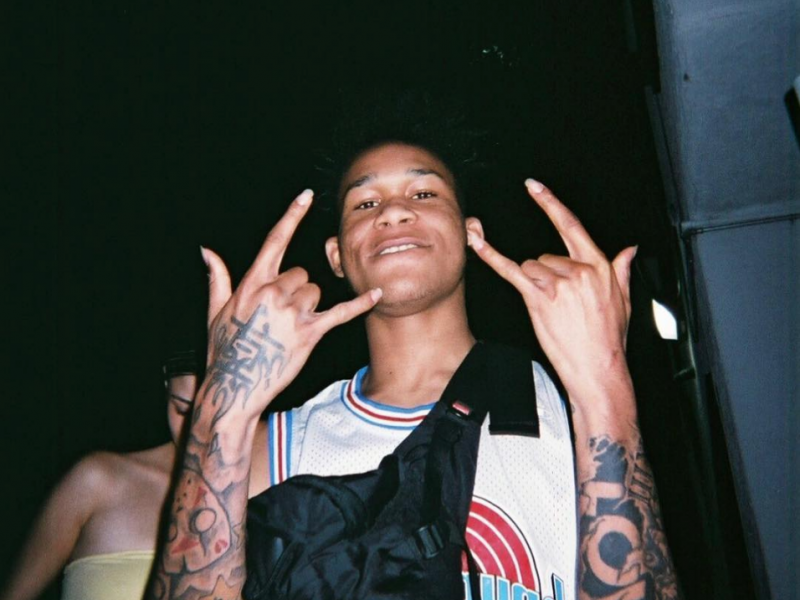 Lil Xelly Returns w/ His Latest EP, ##PurpleHearts, Produced Entirely by LEDERRICKK! Lil Xelly is at it again with his latest EP, ##PurpleHearts, executive produced by the talented LEDERRICKK. ThouxanbanFauni’s “Requiem” Album Is Here! 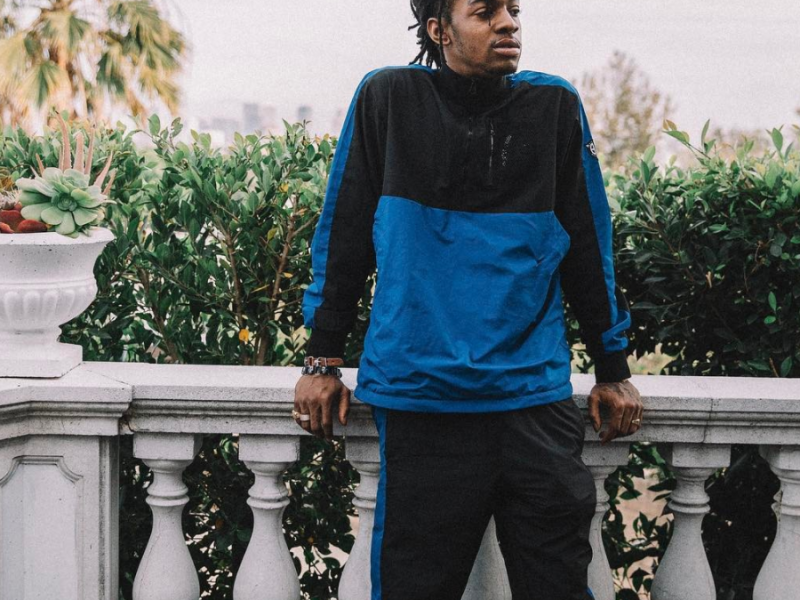 Thouxanbanfauni aims to impress us yet again with a brand new album titled Requiem. 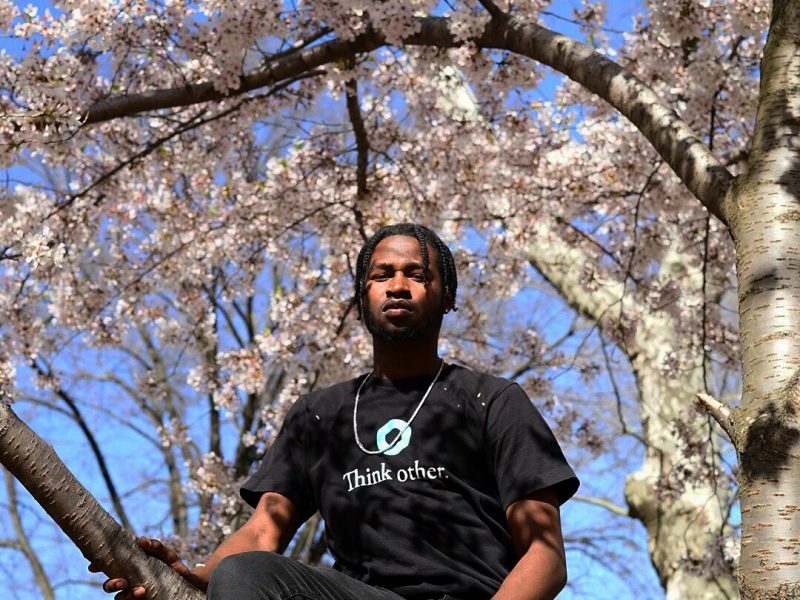 Consider this an introduction to rising artist xoxheartbreak with this fye new single entitled “Surroundings”. 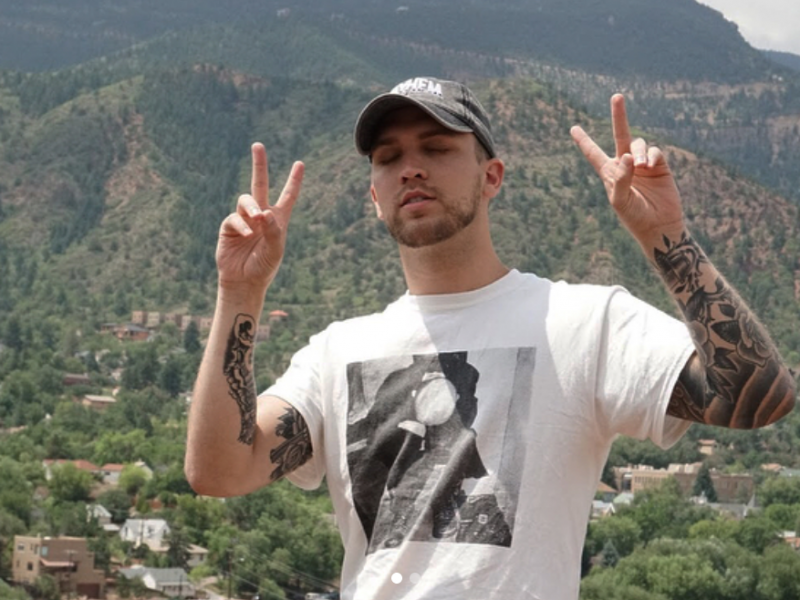 ﻿ Cincinnati, Ohio’s Dipso, gets killed over cereal by his alter-ego in these new frames for “Disappear”.